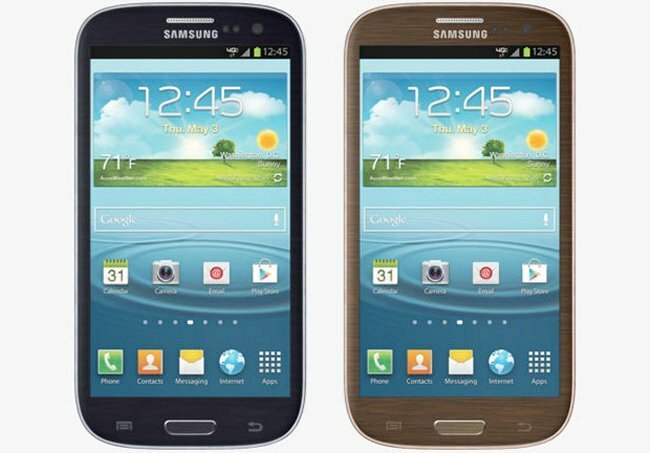 On Monday, Verizon teased us with the fact that black and brown models of Samsung’s Galaxy S III would be coming our way soon, but we didn’t know exactly when that was going to happen. Do you love those two colors? Then listen up. As it turns out, it is happening very fast. This pair of smartphones is now available at the carrier’s online storefront for $199.99 as long as you don’t mind a two-year commitment with Verizon. If the new colors are exactly what you have been wanting, head over to Verizon and get one, or both. They may not be the prettiest colors, but at least you have options.